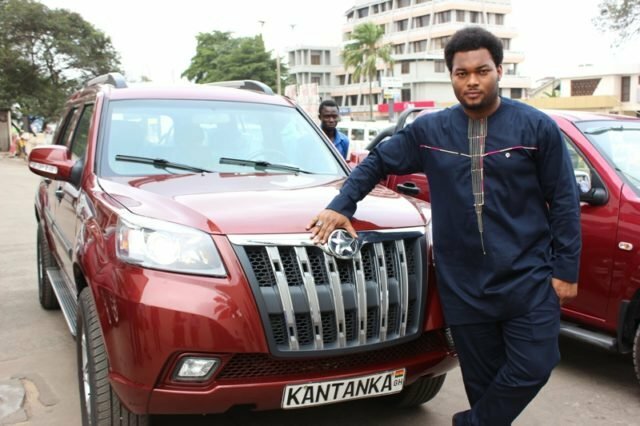 The CEO of Kantanka, Kwadwo Sarfo Jr. is livid. His anger stems from the fact that President Akufo Addo has opened the borders of Ghana to German automobile dealer-VW. Moreover, the president announced that VW will be opening an assembling plant in Ghana. Therefore, a MoU was signed on this following German Chancellor Angela Merkel’s visit to Ghana. Furthermore, according to Kwadwo Sarfo Jr, the government failed to support his Ghanaian company. In fact, he says, the NPP government has failed to honour its promises to Ghana’s emerging automobile industry. Therefore he finds it upsetting that the same government is making it worse for them by bringing in VW to compete.